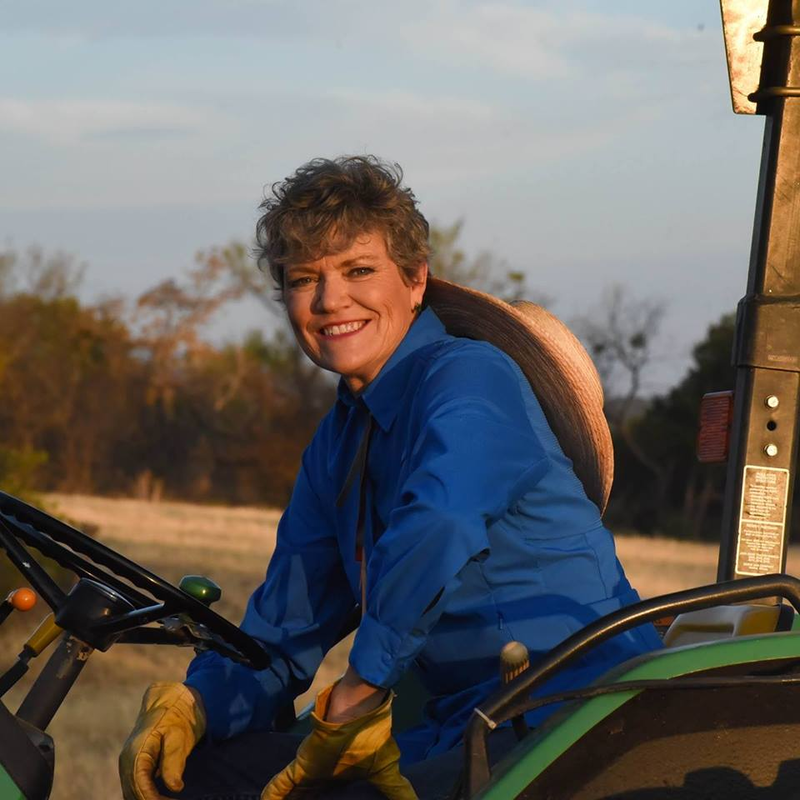 The following is a compilation of the unedited responses from Kim Olson, Democratic candidate for Texas Agriculture Commissioner, to the 2018 Amarillo Pioneer Voter Guide Questionnaire. Olson is running against Republican Sid Miller and Libertarian Richard Carpenter in the November election. Grace After Fire veterans support nonprofit, President/CEO, 2010-2015 Weatherford ISD, Board of Trustees Member, 2007 - 2009 Dallas ISD, Human Development (Resource) Officer, 2007- 2009 Master Gardners of Palo Pinto County, Vice President, 2010-present Texas State Guard, Director of Information Technology, 2010-2014 Court Appointed Special Advocates of Parker County, Board of Trustees, 2008-2009 United States Air Force, Colonel, served from 1979 – 2005. Why did you decide to run for agriculture commissioner? Agriculture touches all our lives. As a major industry in Texas, our jobs and our economy rely on agriculture. Farmers and ranchers take care of the natural resources that we all need, now and in years to come. Our children depend on nutritious school meals so they can be prepared to learn. I have the background and experience needed to move Texas agriculture ahead, into a promising future. For 25 years I served in the U.S. Air Force, rising to rank of Colonel. I was among the first generation of female military pilots, and commanded troops in combat zones, including Iraq. Following retirement from the Air Force, I chose to serve again, for three years with the Texas State Guard. As a fourth generation farmer, I learned early in life to serve as a steward of our land, air, and water and now I practice and share those lessons on my own family farm in Palo Pinto County and growing grains on our Heritage farm in Iowa. I was HR director with Dallas ISD and elected to two terms on the Weatherford ISD Board of Trustees. I authored Iraq and Back, Inside the War to Win the Peace and was President of Grace After Fire to support female veterans returning from combat. My commitment to Texans earned an induction into the Texas Women’s Hall of Fame. What should the Agriculture Commissioner's role be in advocating for farmers and ranchers in Texas? My platform represents months of travel throughout the state listening to Texans from every walk of life about the issues they care about. Although the Agriculture Commissioner does not legislate, the Commissioner should be a voice for farmers in the state legislature and should represent agriculture in conjunction with other agencies on issues of land preservation and water conservation. The Commissioner also has a responsibility to advocate for supportive policies at the federal level, alongside ag leaders from other states. Promoting Texas agriculture to consumers here at home, nationally, and internationally is also a vital role of the Texas Agriculture Commissioner. Are there any services currently offered by the Texas Department of Agriculture that you would like to see eliminated? Are there any services you would like to see added? If so, please list those services. The Texas Department of Agriculture should continue functioning within its regulatory, administrative, advocacy, and marketing responsibilities. Within each of these areas, certain enhancements or improvements are needed. For example, the regional offices can extend support services such as grant writing and business planning, the nutrition program can increase farm-to-school connections, and the rural development office can work with communities to support sustainable, viable rural enterprises. Do you plan to advocate any issues to the Texas Legislature? If so, which issues? Among the priority issues to be addressed by the Texas Legislature this session, which I will actively advocate for, are water rights and conservation, support for new and beginning farmers, and equity in eminent domain. My campaign does not accept any support from corporate PACs. I am running for something, and not against someone. I will return professionalism and respectability to the office. I bring a lifetime commitment to service to the position. And, I focus on real food and agriculture issues that matter to Texans, not an ideology. Most importantly, I will work to represent all Texans, and not just those who support me. I will be a unifier, not a divider.